What happens if you get bitten by a dog is largely dependent upon the severity of the injuries that occur, according to Pennsylvania dog bite laws. Unlike many other states, Pennsylvania does not allow dogs one free bite, so to speak. The very first time the animal attacks, the owner is held legally accountable for the injuries and damage caused. Your first step should always be to ensure your health if you’re injured by an animal. If the injuries are serious or life-threatening call 911 or go to the hospital. For less severe injuries, first aid at home may be sufficient, prior to visiting your regular physician or an urgent care clinic. Even a small bite can become infected and cause serious damage. Your initial medical records will serve as evidence when you file a claim to get reimbursement from the animal’s owner. You’ll need to contact the Philadelphia Police Department to file a report. They will investigate and may contact Animal Control to have the dog picked up if it has a previous history of attacks. Animal Control will not remove an animal from its owner’s possession otherwise, but you can contact them to pick up the animal if it is at large or you do not know who the owner is. Lastly, you will also need to contact the Philadelphia Division of Disease Control. They track reports and will advise you on your risk for rabies. 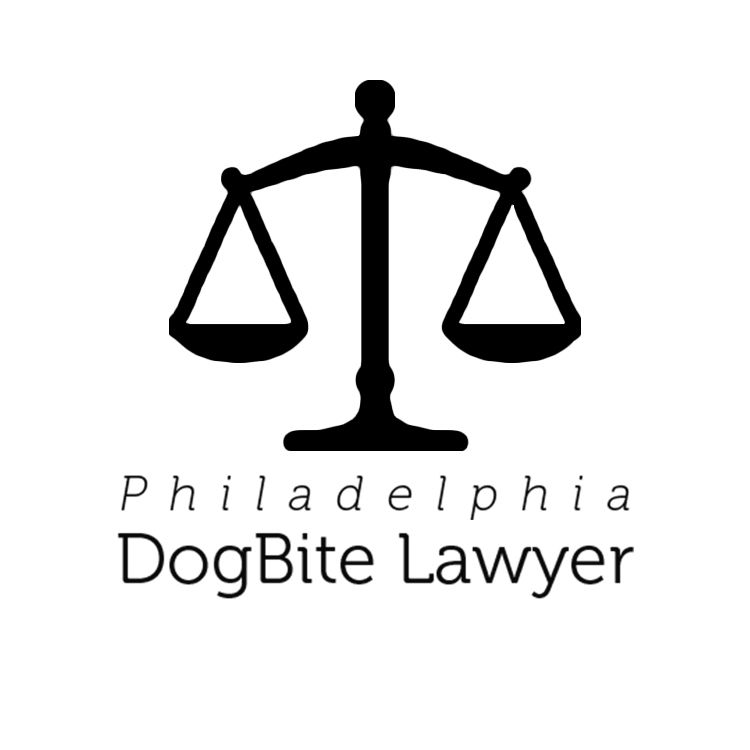 Philadelphia dog bite laws allow victims to file a claim against an animal’s owner in order to receive repayment for medical expenses and other damages that are a result of the attack. If the injuries are not serious, coverage is typically limited to medical expenses only, and the victim need only prove that the defendant is the animal’s owner. 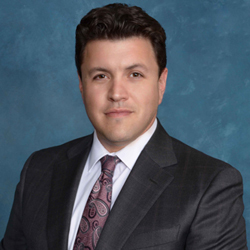 If the injuries are severe, which means more than one suture was needed, plastic surgery was required to repair the damage, broken bones occurred, or disfigurement/ disability resulted from the attack, a victim may be entitled to greater reparations. Beyond compensation for medical bills, coverage may also include losses, damage, legal fees, and payments for pain and suffering. However, the victim must also prove that the attack was unprovoked in order to succeed in court. If you get bitten by a dog, the animal’s owner or his insurance company may try to settle with you out of court. Generally, they offer far less than you’re entitled to. Agreeing to settle out of court means that you cannot file a claim later, even if your accrue medical bills from the attack. Insurance companies have also been known to record conversations and use them against victims in court. For this reason, it’s always advisable to consult with an experienced dog bite attorney prior to talking with an insurance company, even if the agent genuinely seems helpful. 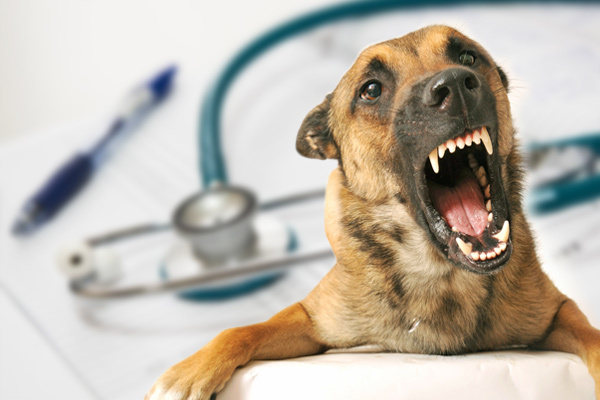 On the pages of this site, you’ll see profiles of knowledgeable attorneys who have dedicated a portion of their practices to fighting for dog bite victims and have experience in dog bite law. To find out what you’re entitled to, please review the profiles highlighted here and schedule your no-obligation consultations today.